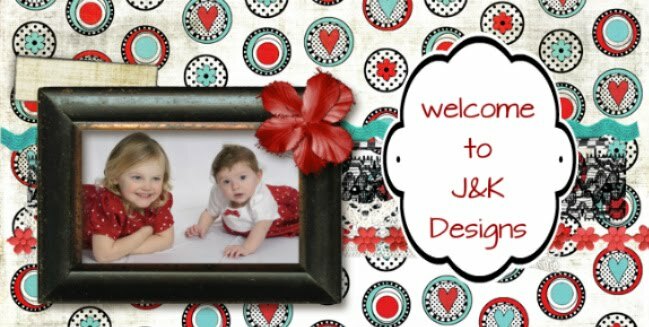 Going Green is becoming something we have been hearing a lot about and will probably hearing a lot more of in the future.We have many items at J&K Designs & I try to make sure that all of them are items that are useful and reusable. At home I have been making an effort to reduce recycle & reuse items as well. 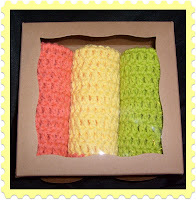 In an effort to help out with this in a wider realm I have begun offering these new crocheted items on line. These dish clothes, scrubbies, make-up removers, mini face poofs & bath poofs and other items are all able to be used, washed and used over & over. This is especially true with the make up removers. When you use the regular kind, it is usually one or two uses and then in the trash. With these reusable ones you can thrown them in the laundry, wash, lay them out to dry or throw them in the dryer. 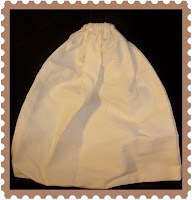 All of our make up remover sets & bath poofs come with a cotton muslin bag for washing. This is great for keeping the make-up removers from getting lost in the laundry and for the poofs from gathering lint from washing with the towels! 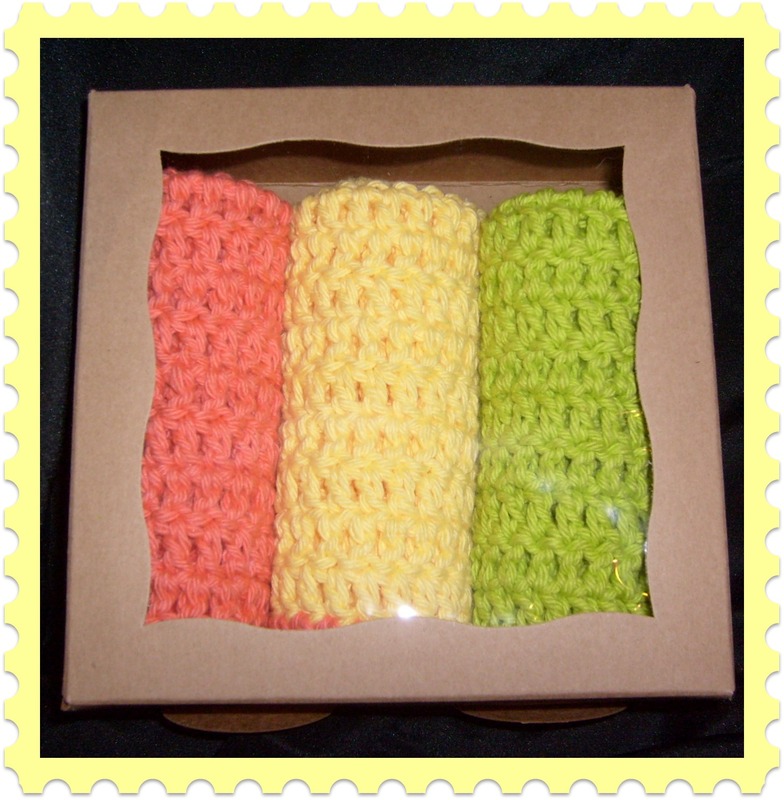 As well all of our "Going Green" Crocheted items come in a recyclable box so it will save on waste as well. If you have not tried any of these types of items you are missing out. 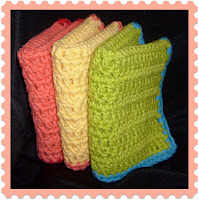 The dish clothes & scrubbies are great in the kitchen,& wash well. My daughter uses the make-up removers, and says she is able to use them several times before she has to launder them and that they work great! We are offering Ready to Ship at the moment and will be offering custom order by the end of January. I will keep you posted. I am working on the kitchen area and hope to have the custom area open by the end of January and more items added to the Kitchen RTS section as well. We are looking forward to a great New Year and know that 2011 is going to be an awesome year!